What the heck is Clive Palmer up to? 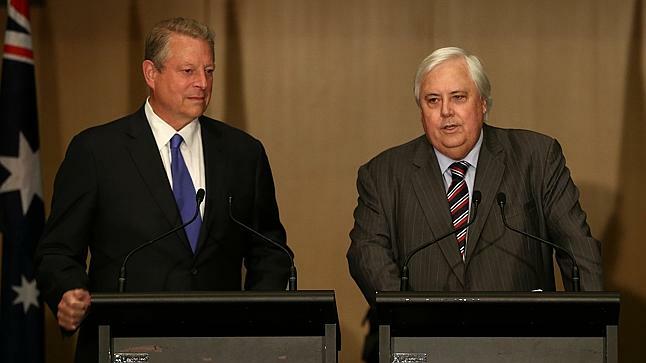 But more importantly, what on earth possessed Al Gore to appear with him at a press conference in Canberra? From being the world’s top climate guru to slumming it with Australia’s most unpredictable politician – how are the mighty fallen. 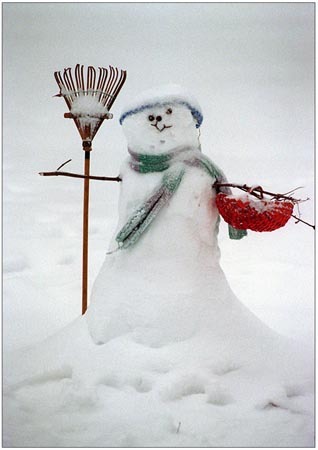 A RECORD SNOWFALL OF 2.9 INCHES WAS SET AT CENTRAL PARK NY YESTERDAY…OCTOBER 29. THIS BREAKS THE OLD RECORD OF TRACE SET IN 2002. CENTRAL PARK RECORDED 2.9 INCHES OF SNOWFALL ON OCTOBER 29 2011 SINCE SNOWFALL RECORDS BEGAN IN 1869…AN INCH OF SNOWFALL HAS NEVER BEEN RECORDED IN THE MONTH OF OCTOBER. As the saying goes: buwahahahahahahahahaha! Gore cited the Pakistani floods as evidence of this claim. But unfortunately, the official report into the floods found NO LINK to climate change. Read the whole Guardian article – it’s a scream. Gore apes Combet: compares sceptics to "racists"
Remember Greg Combet nonsensically branding the Coalition’s position on climate a “white carbon policy” a few days ago? 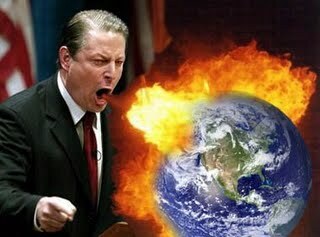 Now we have Al Gore (who he? – Ed) comparing sceptics with racists. 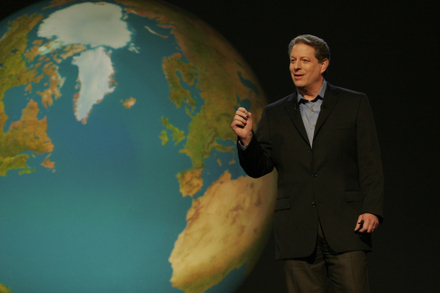 “We have to win the conversation on climate,” Gore added. 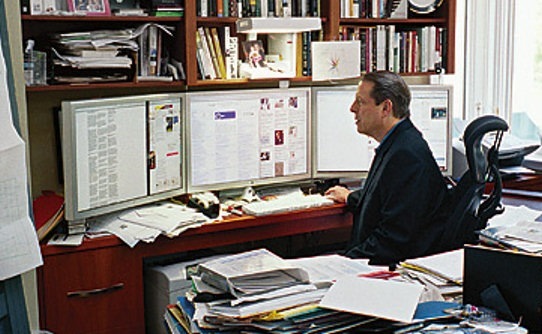 “I think it’s the same where the moral component is concerned and where the facts are concerned I think it is important to get that out there, absolutely,” Gore said. As usual when figures like Gore and Combet try to justify their belief in the climate religion by resorting to ridiculous comparisons to issues of race or morality, we should be satisfied that their argument is well and truly lost. Read it here (thanks to WUWT). Even warmists think Gore's Climate Reality Project is "fairytale"
Talking to those in the tent isn’t necessarily a problem. There are certainly times when you need to drum up the enthusiasm of the base. But there is one aspect of the campaign that does need to be critiqued: the mindless and counter-productive demonisation of “Big Oil” and “Big Coal”. This echoes a regular refrain of The Greens here in Australia. It’s as if somewhere out there “Big Oil” and “Big Coal” equivalents of Mr Burns, Mr Potter, Blofeld, Siegfried of KAOS and the Pentavirate are cooking up campaigns not to provide electricity and transport solutions, but to destroy humanity. Yes, that’s right. We need to support the fat cats, just as we need to support anyone else in transition. We need to encourage those who invest in coal and oil to move their money to less carbon-intensive investments. Incentive, not invective. There is little to disagree with here. But the problem is that environmentalists are, by and large, socialists. What the authors are suggesting here is environmental capitalism, which the Greens could not possibly accept alongside their Marxist social agenda. For them, “profit” does equal “evil” – which is why the Greens will never be a serious force in politics. It was the 11th year in a row NSW and the Murray-Darling Basin had experienced above normal temperatures. Sydney’s nights were its warmest since records were first kept 149 years ago. “We’ve always had El Ninos and we’ve had natural variability but the background which is now operating is different,” head of climate monitoring and prediction at the Australia Bureau of Meteorology in Melbourne David Jones said. “The first thing we can say with La Nina and El Nino is it is now happening in a hotter world,” he told Reuters, adding that meant more evaporation from land and oceans, more moisture in the atmosphere and stronger weather patterns. “So the El Nino droughts would be expected to be exacerbated and also La Nina floods because rainfall would be exacerbated,” he said, though adding it would be some years before any climate change impact on both phenomena might become clear. Everyone’s a winner, ignoring the pointless weasel-word caveat at the end. Droughts: climate change. Floods: climate change. I’ve said it before, but will say it again: what evidence would show that climate change was not taking place? In other words, what conditions would falsify the hypothesis? I won’t wait for an answer, because there isn’t one. Everything strengthens the case for AGW, in the alarmists’ view. 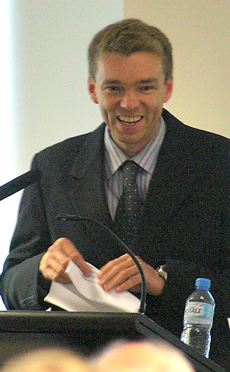 Prominent US climate scientist Kevin Trenberth said the floods and the intense La Nina were a combination of factors. He pointed to high ocean temperatures in the Indian Ocean near Indonesia early last year as well as the rapid onset of La Nina after the last El Nino ended in May. “The rapid onset of La Nina meant the Asian monsoon was enhanced and the over 1 degree Celsius anomalies in sea surface temperatures led to the flooding in India and China in July and Pakistan in August,” he told Reuters in an email. “The extra water vapor fuels the monsoon and thus alters the winds and the monsoon itself and so this likely increases the rainfall further,” Mr Trenberth, head of the Climate Analysis Section at the National Center for Atmospheric Research in Boulder, Colorado, said. “So it is easy to argue that one degree Celsius sea surface temperature anomalies gives 10 to 15 per cent increase in rainfall,” he added. It’s a natural phenomena. We have no strong reason at the moment for saying this La Nina is any stronger than it would be even without humans,” said Neville Nicholls of Monash University in Melbourne and president of the Australian Meteorological and Oceanographic Society. But he said global atmospheric warming of about 0.75C over the past half century had to be having some impact. Well, it has to be one or the other. Either the warming is affecting La Niña or it isn’t. And of course, none of this says anything about the cause of the warming. Al Gore: Australia's the way to go! Let’s hope the rest of the world takes Australia’s lead, just as Al wants.